Featuring a foreword by Heidegger scholar Taylor Carman, this essential collection provides readers with a concise introduction to the groundbreaking philosophy of this brilliant and essential thinker. 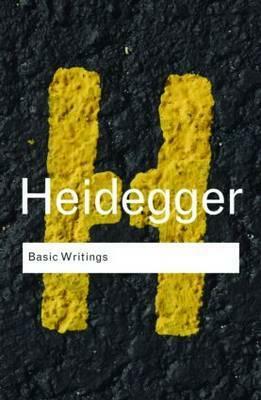 Martin Heidegger (1889-1976) was born in Germany and taught philosophy at the Universities of Freiburg and Marburg. His work helped launched the radical philosophical movement known as phenomenology, whose most famous expositors include Jean-Paul Sartre and Jacques Derrida.